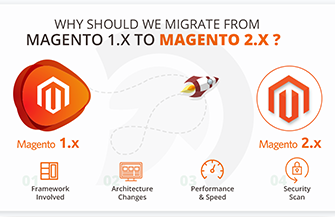 Out of stock magento extension facility to subscribe for product stock notification when product back in stock. 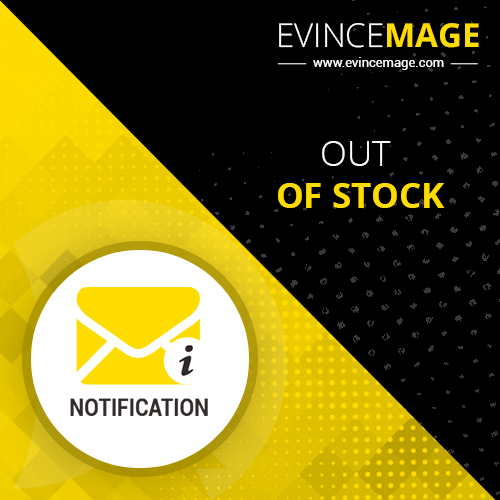 Out of stock magento extension facility to subscribe for product stock notification when product back in stock. Some time product is not available in stock at that time customer want to get notification when available in stock. When product not available that time customer show form in product detail page and subscribe from email. When product will be available, the customer receive an email that inform him for product ready for ordering now. From admin panel see the list of subscribers, and facility to delete any subscriber from the list. 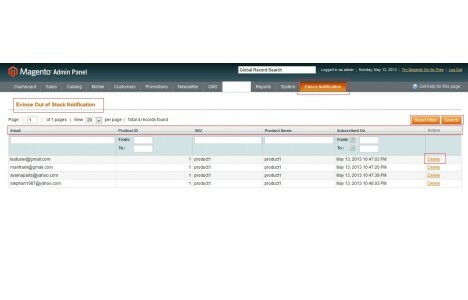 Product wise filtering allows to see which product is most subscribed by your customers. 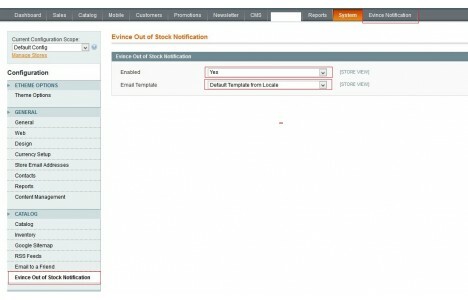 You can change the product stock notification email template from backend. 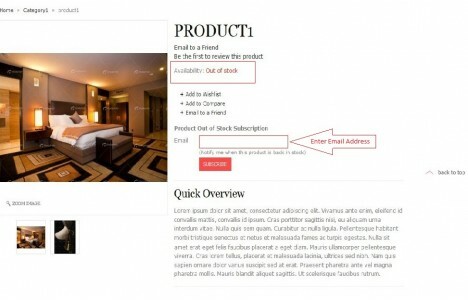 And also allow to enable/disable the product out of stock subscription form at frontend product page. Installation is quite simple let us know if you find any difficulty or need our expert assistance.